Bali Paradise Island, the Island of the Gods: A place of ceremony, community and healing. I have been coming to Bali since 2008, to Ubud in particular, and am still equally amazed every time. The natural beauty, the authentic smiles and the powerful energy of the island never seem to stop impressing me. Om Ham Retreat, a Yoga center and retreat center with multiple rooms, amazing swimming pool and beautiful garden. The food is awesome and prices mid-range. They have Yoga classes and activities and the staff is super kind. Only down side is that it’s a bit far out of Ubud, so you will definitely need a motorbike to be able to move around. 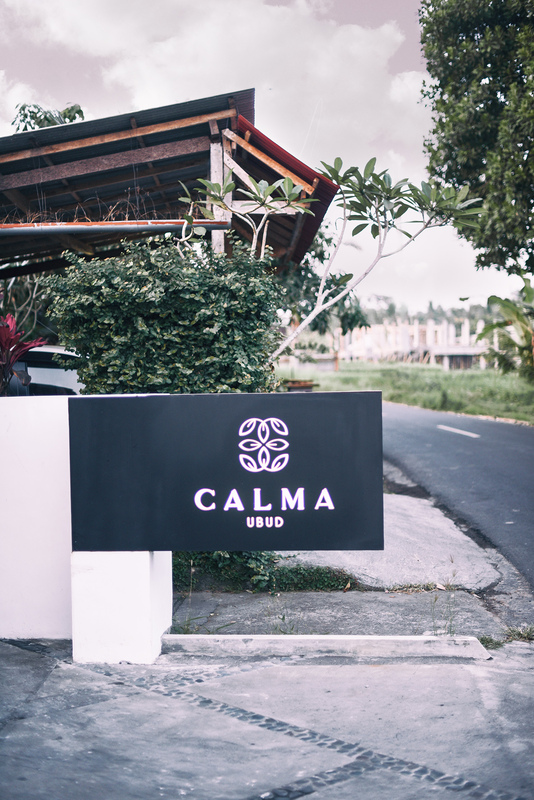 Calma Ubud, quite close to Ubud and more private and upscale. With Spanish owners, it really feels like a Mediterranean paradise in the middle of the rice fields. Absolutely love the vibe and highly recommend it! In an around Ubud there’s are soooooooo many places to visit, God I don’t even know where to start! But, I will do my best to give a variety of places for you to explore! You can buy a day-pass entrance to this insanely beautiful property, which has a holy water spring pool and is located on the edge of the Ayung river. The infinity pool looking out over an impressive jungle is also not to be missed. A day pass costs around 25 USD, which includes water and towels. Really worth to spend a day here, you will come back feeling like a new person. A bit of a tourist attraction, but who wouldn’t want to swing high above the jungle and take some cool pics? This is just for fun! I think it’s really amazing to go for a water blessing at one of the water temples (Tirta Empul being the most famous one) or go see the high priestess Maharishi Ida. There’s really no other place in the world where you can have such an experience. If you want to go to the main temple Tirta Empul, make sure to go early morning when it’s quiet. I recommend going with a local guide to make sure you get the most out of it and follow the rules of the temple. Maharishi Ida is a high priestess who gives personal blessings. I have been to her several times and it’s some powerful stuff. Check out http://www.idaresialit.com to find out more on where to visit here and her events. A day of lazing by a pool must be done. My favorite infinity pools in Ubud, even though there’s many more but I just think these are the best ones. Yum yum yum, best raw chocolate avocado mousse, great egg dishes, amazing lunches and dinners, scrumptious smoothies and much more. One of my favorite places to chill! I LOVE the salads, I seriously miss these flavors when I’m not in Bali. The dressings are so amazing and their other raw food dishes yummy too. Also great for morning raw food parfaits with coconut yoghurt and cashew milk. And you MUST try the peanut butter cup!! A really cool new place in Ubud, like a huge lounge and work place with great atmosphere and plant based dishes. Even though the food menu is not so extensive as in other places, this hub is definitely not to be missed for it’s atmosphere. A vegetarian Mexican place, amazing choice for dinner and loads of fun. There’s always some sort of live music going on and the cocktails are insane. Really my favorite place to eat in Ubud, simply because of the food quality. All vegan and so yummy. My favorite dishes are the Exotic Tempeh and the Jerusalem Mix Wrap, but there’s a HUGE menu to choose from and I highly highly highly recommend this place. Omg the food here is just insane and you MUST try the Wana Wrap. Everything is just pure divine elixir food. And great atmosphere, lovely place. Definitely worth a visit. 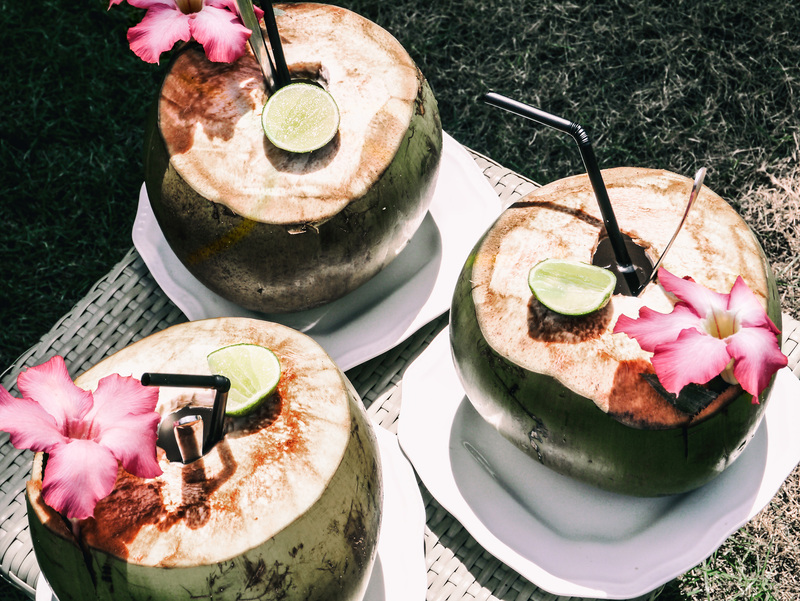 I could recommend at least 7,891,234 more restaurants in Ubud, but try these out first and enjoy! I will probably do a designated article to Ubud food this summer anyway. I go to Bali to rejuvenate and heal, always. 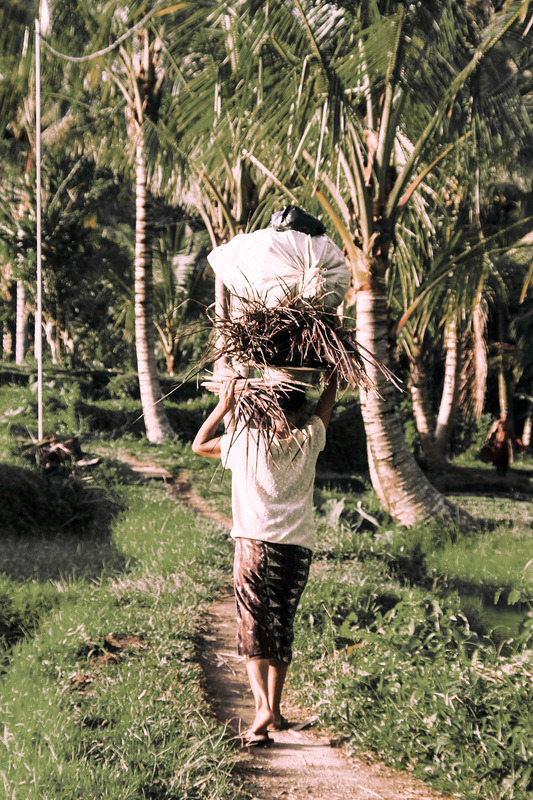 I feel the place nourishes me like no other place does, and I know some very talented healers based in Ubud who can help greatly with physical and emotional issues. Cranial Sacral Therapy with Chris Roy, one of the most powerful sessions I ever received. Amazing for any issues related to your spine, but also great for de-stressing, calming the nervous system and overall health. I can’t recommend this guy enough! He also does astrology readings, which I haven’t experienced myself, but have heard great things about it. Bodywork at Ida’s Body & Soul. Well what can I say about this amazingly painful deep tissue massage? One of the best I ever had. Not comfortable when you’re on the table but super healing. Highly recommended! Spiritual Healing with my dear friend Luciano. He helped me cure several issues in my life already, and always makes me so much more aware of my spiritual power and inner strength. This guy doesn’t have a website, so please contact me directly if you feel called to work with him, and I’ll get you in touch. My recommended healings are all non-commercial treatments which might not be recognized by the main stream. I believe we all have the power within to be our own doctors, and these people will help you become stronger and healthier on a much deeper level than any doctor ever can. I always encourage natural healing methods over medication and operations. Feel free to write to me if you want more advise. In Ubud you definitely NEED a motorbike, which can be rented all over town but ideally you shouldn’t be paying more than 40,000 Rupiah per day. Anything over that is tourist prices and mean you are getting cheated. 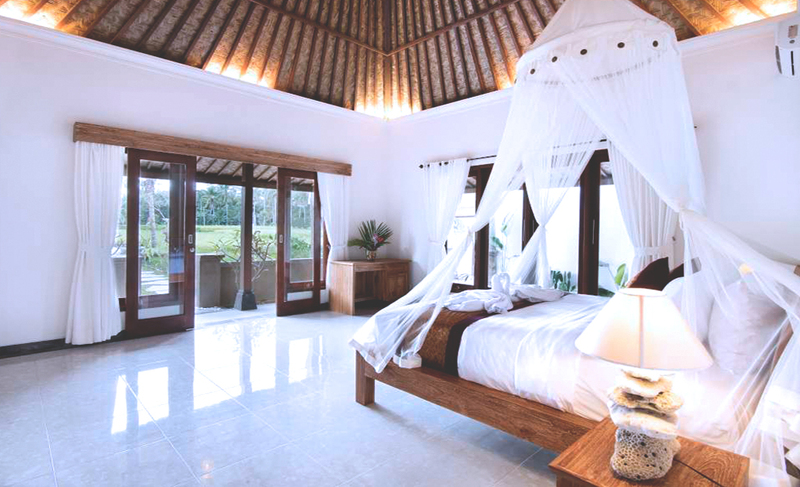 I hope you will enjoy your trip in Ubud to the max! Wow! You look superb in all the outfits. All the pictures are so beautiful, awesome place! This has so much great info! Thanks so much for sharing. I love Ubud! I need to go back soon. Beautiful photos! So jealous of your amazing time! Thanks for all the recommendations!